Because we believe in our made in Europe kites and boards quality, construction, and durability, we are passing these benefits onto our customers. 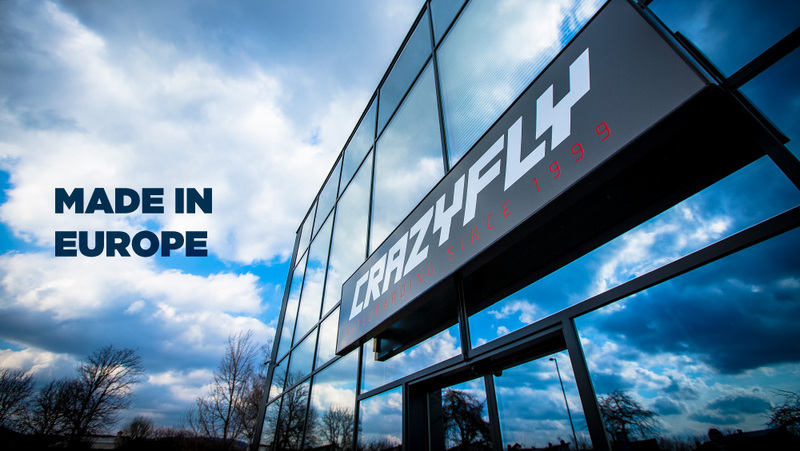 As a result, all 2019 CrazyFly kites and kiteboards, have an industry leading three years warranty. Your kites and boards are fully covered for three years. 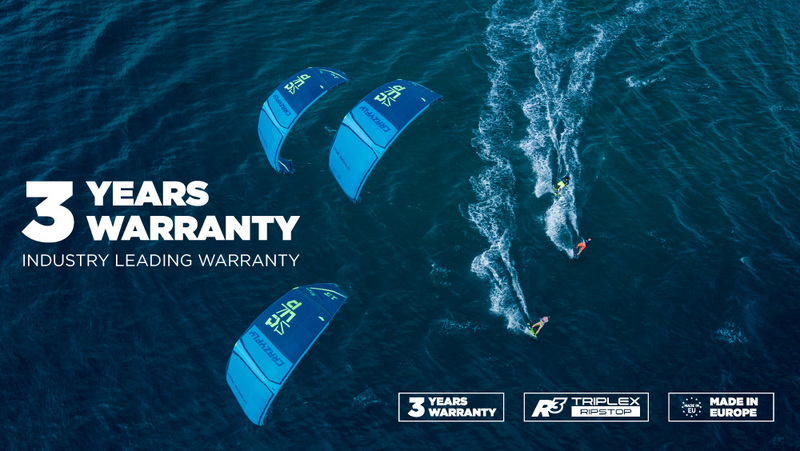 This warranty goes beyond regular warranties and includes crashing your kite or board in water when learning to progress. 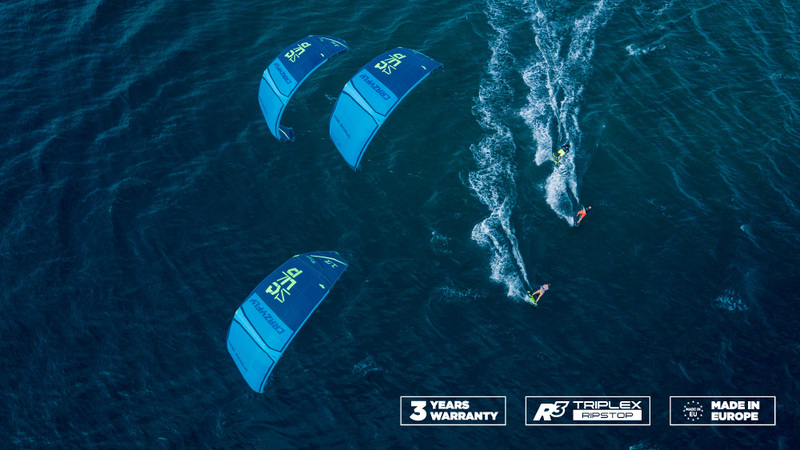 In order to qualify for the three years warranty, all you have to do is to register your kite or board online within 30 calendar days since the purchase of the product. 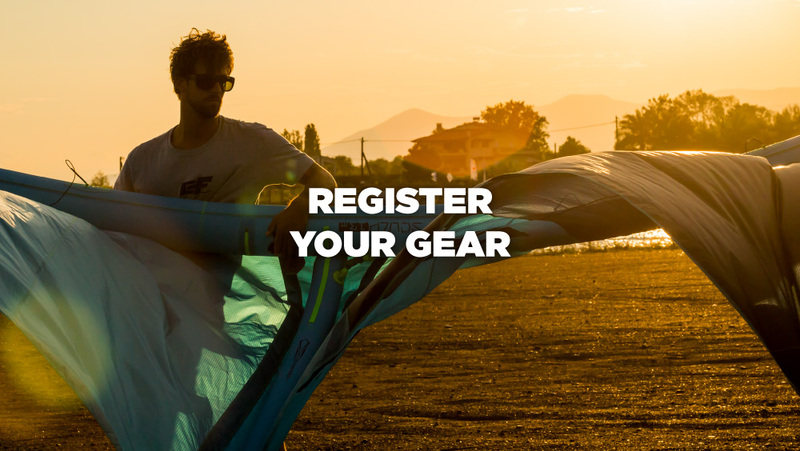 The three years warranty excludes commercially used kites and boards, such as kiteschools, rentals etc., regular wear and tear and damage caused by accidents, such as contact of the kite with a tree, or contact of the board with rocks and applies only to the first owner. 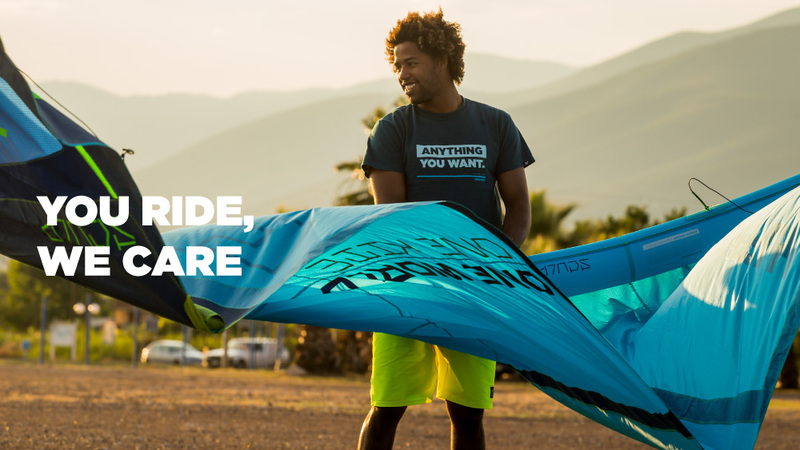 If you are concerned about something on your kite or board and you are not sure whether this is covered or not covered by the three years warranty, it is best to submit your claim and we will let you know whether the claimed issue is covered by the warranty or not. Here are some examples of what is covered and what not.